Josh Trank is an American director who was born on February 19, 1984. Fantastic Four (2015) and Chronicle (2012) are some movies in Josh Trank's recent filmography. As of 2018, Josh Trank has contributed to about 4 movies. Some of the most recent Josh Trank movies include Fantastic Four, Chronicle, and Big Fan. 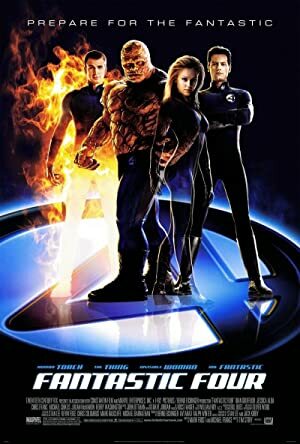 Fantastic Four was released in 2015. 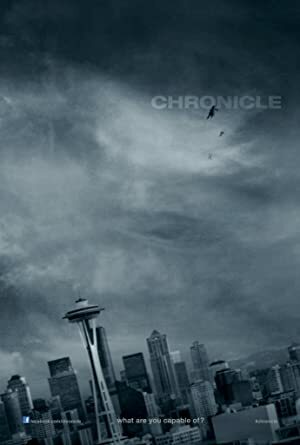 Chronicle was released in 2012. Josh Trank appeared as Wrong Phil's Buddy in Big Fan, released in 2009.